Category: Free Competitions, General Freebies. 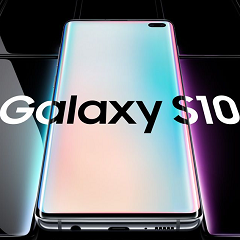 The new Samsung Galaxy S10 is one of the best smart phones on the market, with an incredible camera, a stylish look and packed with powerful tech. Now you can get one for free, for your chance to win a free Samsung Galaxy S10 click “GET OFFER” and fill in your details and follow the steps, once complete your entry is complete. We wish you the best of luck!